Peace and Blessings. We just got the sad news that a dear friend of ours, DJ Tempest, passed away this week. Tempest was a gifted DJ who would frequent WEAA’s airwaves on Strictly Hip Hop to rip a turntable or two. He always had a kind word, and carried a gentle spirit about him. He will be sorely missed. I hadn’t seen him in many moons, but will always remember him for his encouraging words and love of the hip hop culture. If you can spare a moment, please donate a dollar or two to the go fund me page below. 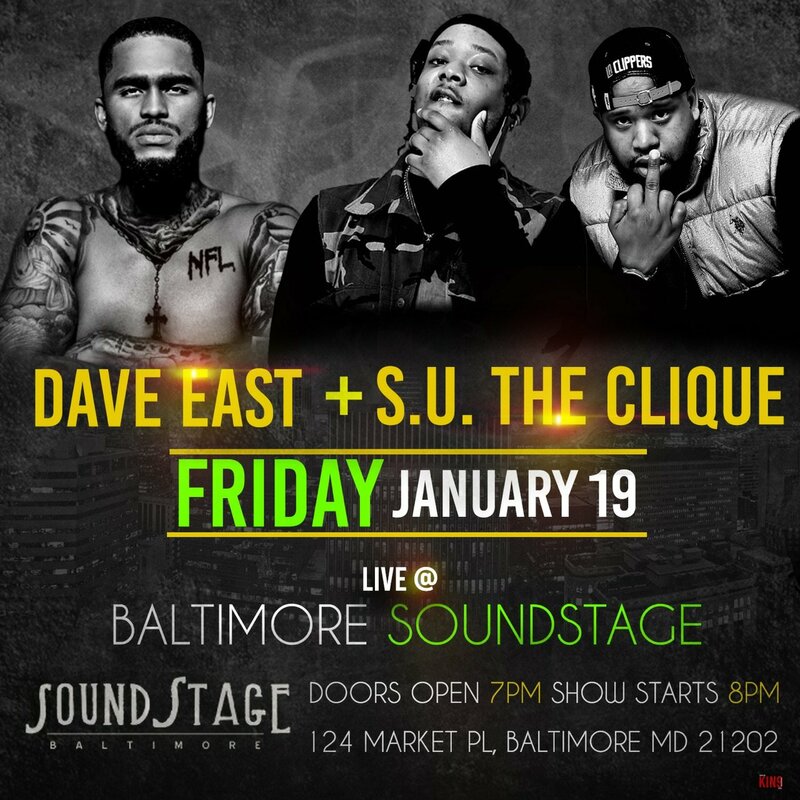 Also, check out an old clip of him mixing below. Take care of each other. 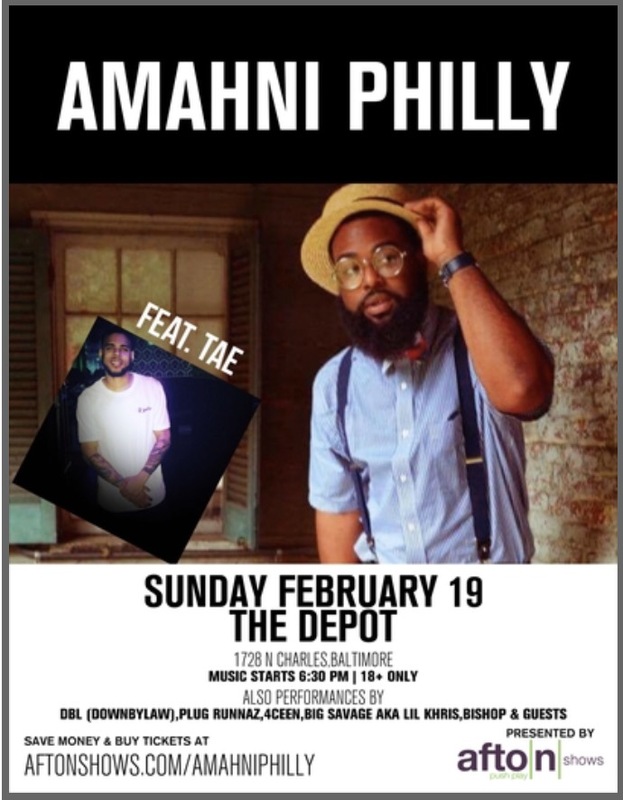 Come out and support your boy Amahni Philly with Tae and some other dope artists!